eScience participates in the Philippine Software Industry Conference at Shangri-La the Fort Manila last October 24. 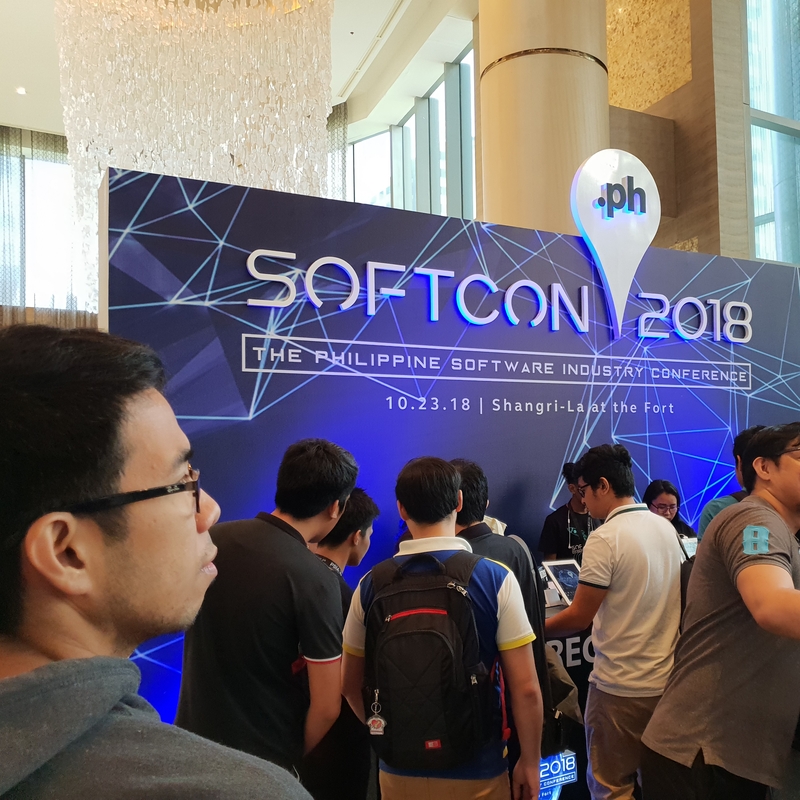 Softcon 2018 is a conference organized by The Philippine Software Industry Association (PSIA) to showcase world-class Filipino products and services in the Information Technology Industry. 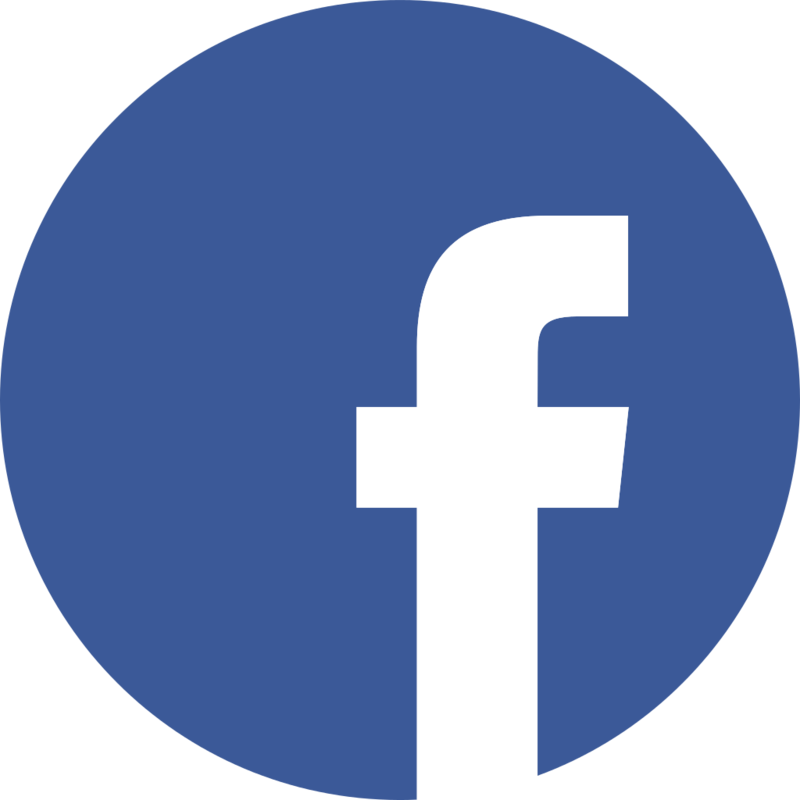 The conference was an avenue to present the latest trends and development in the IT industry in the Philippines and to connect all IT experts and practitioners in the country. 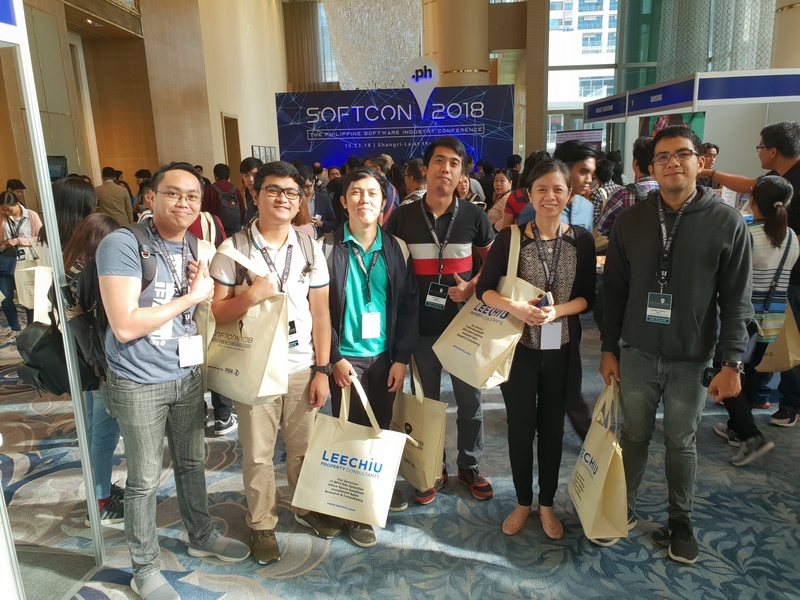 eScience Software Developers Lino Pacifico Cervantes, Kenneth James Gonzales, Gabriel Angelo Inot, Paulo Rodriguez, Roland Ramos, Bryan Amparo, and Project Managers, Joseph Maiquez and Mavi Yenko represented eScience in the conference. 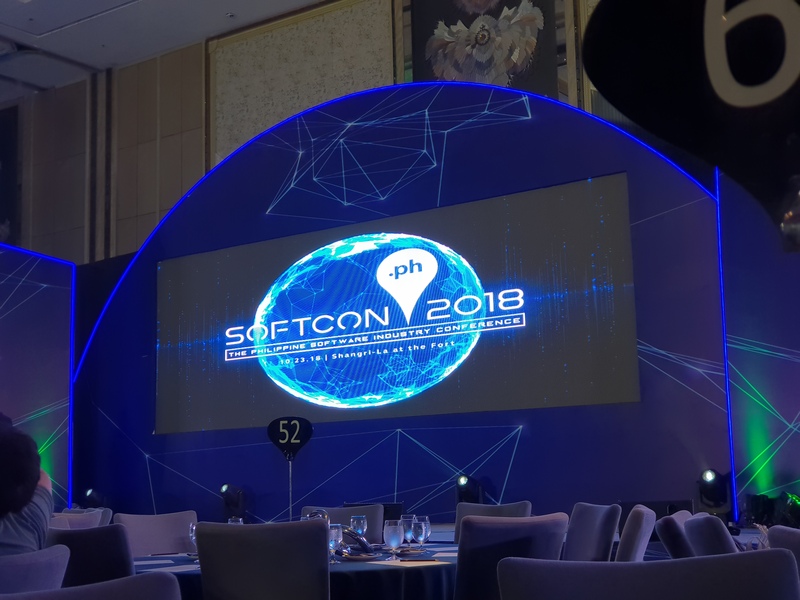 With speakers from the World Information Technology Services Alliance, Department of Information & Communications Technology, Accenture Advanced Technology Centers in the Philippines, and many more, SOFTCON PH was the best conference for IT and Software professionals in the Philippines. 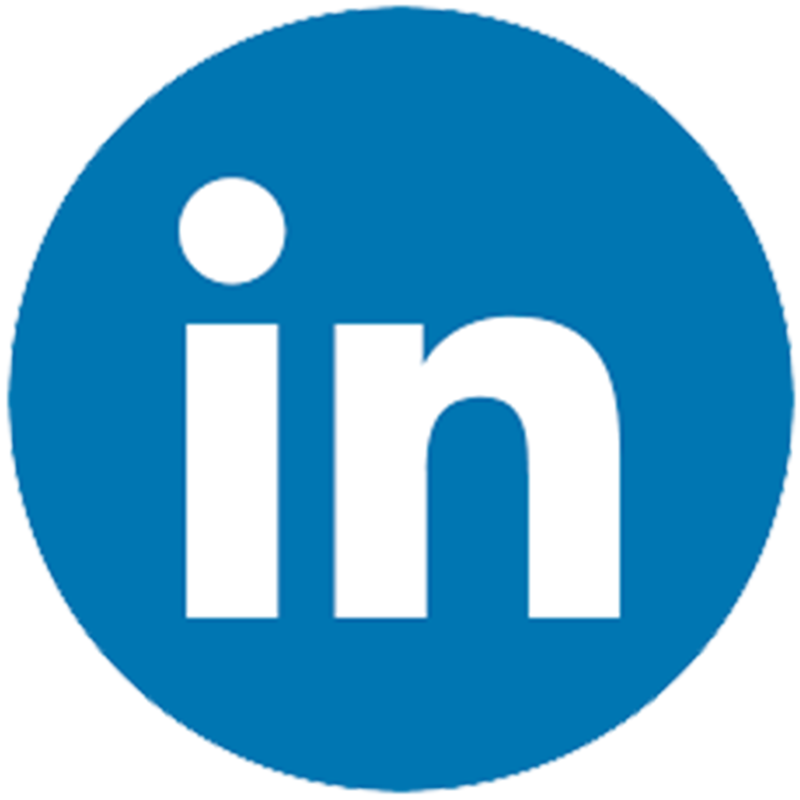 eScience was able to learn the trends and lessons from the experts in the field of Information Technology and Software Development in different perspectives.